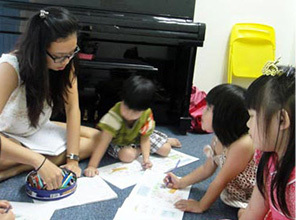 Music Key provides one-stop solution for parents. Parents can ease their mind by putting the children in our school for their educational and extra curricular activities. With the abundance of schools available for admission, I believe you must be fretting over the best one for your child. Why not give Music Key a try? 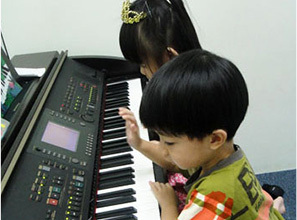 The school believes in incorporating fun in the learning of musical instruments so that children will not only pick up the correct techniques fast, but also enjoy playing the instruments. 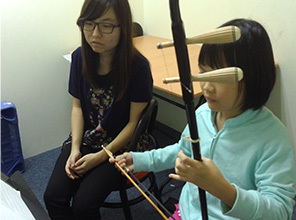 The school is well-equipped with experienced teachers with orchestra backgrounds, and they are passionate about teaching as well. 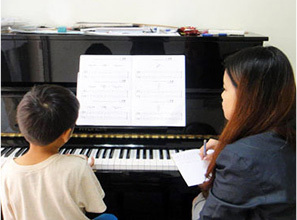 Different styles of music, ranging from classical to jazz, are being taught in this school and exposure to such a wide range of styles will expand your child's music repertoire favourably. Not only that, the principal has an extensive musical background, and was even invited to judge for competitions held by prestigious music schools. Ponder no more, and give us a call now. We welcome you and your child with your open arms.